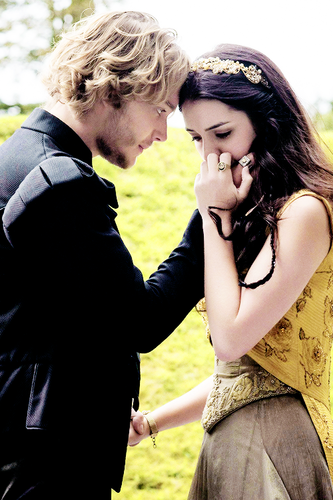 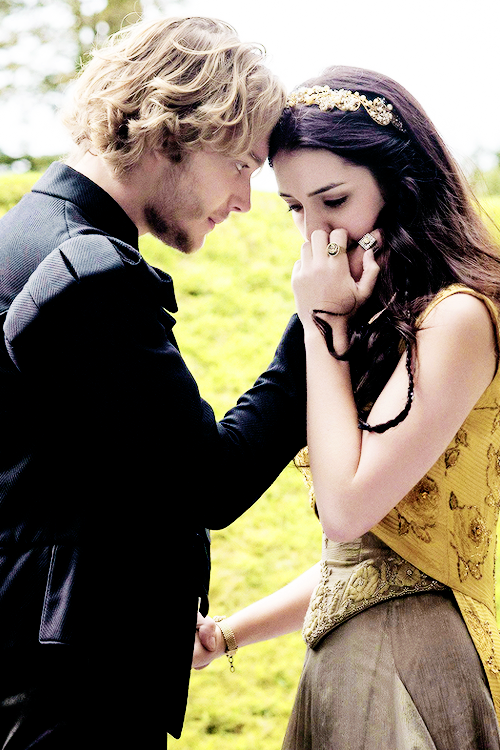 Frary new stills. . HD Wallpaper and background images in the Reign [TV Show] club tagged: photo.